Should you need to store, show or present something that’s maybe fragile or delicate, why not try Foam inlaid Binders or Folders. 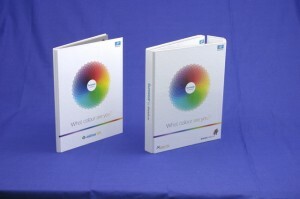 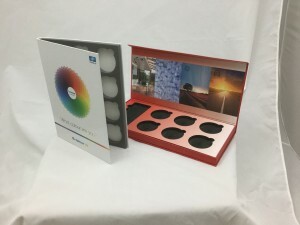 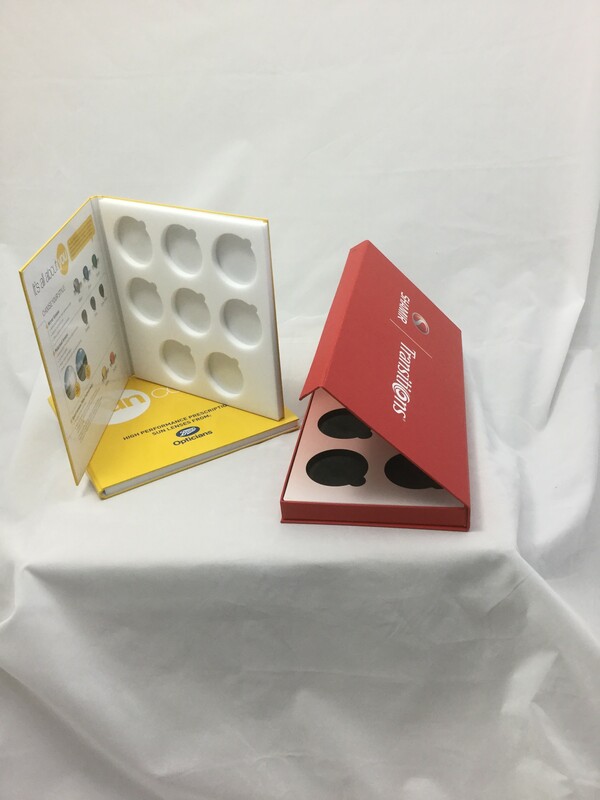 Custom produced Binders with foam which can store from many items including, Glass, Pens, USB sticks, CD,s and many other different types of delicate items. Foam can be produced in many colours and thicknesses and cut into many shapes to house the particular item or items.